Customer Satisfaction We pride ourselves on the competence of our work, which is always finished to the highest of standards. All Areas Covered 42 Construction operate across the whole of the South Coast, including Bournemouth, Poole, Dorset. Builders Poole » How Much Does a Loft Conversion Poole Cost? How Much Does a Loft Conversion Poole Cost? If you’re researching how much does a loft conversion Poole cost, you’ve come to the right place. 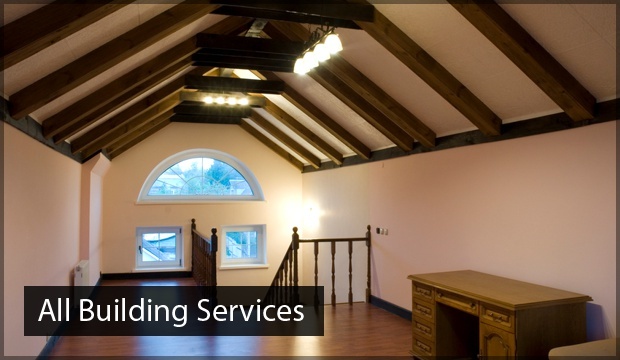 We’re a construction company that specialises in building stunning loft conversions. 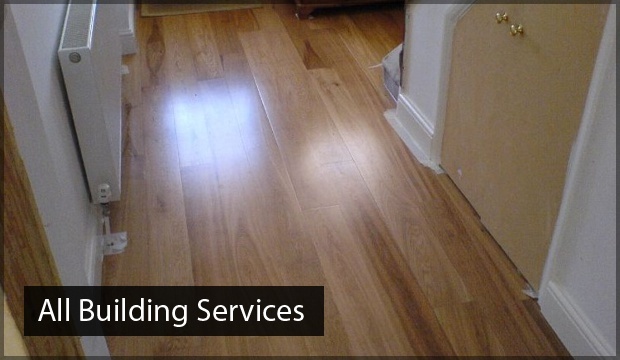 We never compromise on quality nor our high finishing standards, so when you ask us how much does a loft conversion in Poole cost, you can be sure that our price includes the best possible service and 100% satisfaction. What should you consider in the cost of a loft conversion? When you’re looking to expand your living space, it’s often the case of weighing up the differences between a loft conversion and an extension. When people google how much does a loft conversion Poole cost, they’re usually surprised by the number of benefits they find over an extension. Because the cost of a loft conversion it lower, it usually doesn’t break through the ceiling value of your home, so it’s a good investment that will add value. 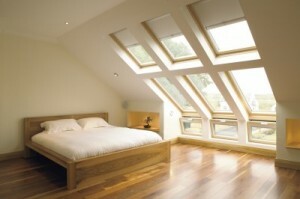 You should not only consider how much does a loft conversion Poole cost, but also the time in which it takes to build. Build times are usually far less than an extension, and the design process is far less hassle. When you’re researching how much does a loft conversion Poole cost, it’s reassuring to find out that unlike extensions, you don’t need to consider planning application costs, so long as the design sticks within the permitted development boundaries. What’s included in our cost of a loft conversion from 42 Construction Ltd? When you ask how much does a loft conversion Poole cost, it’s hard to know the exact figure without an initial survey. We will come and survey your house for free, looking at the support structure, the size of your loft and the amount of work required to ensure that your loft conversion is safe and meets the required industry standards. How much does a lost conversion Poole cost can also very much depend on the design and specification of your loft conversion. We want to make sure you are ecstatic with the finished product, which is why our designers will work with you to choose the layout, colours, materials and finishing touches so it looks exactly as you dream it to be. We endeavour to use the highest quality materials so your loft conversion will always have a high specification finish. You can check out our incomparable standard of finish in our online gallery. And because of the extent of the experience gained throughout our team, we have the enviable ability to fit and repair pretty much anything; from bathrooms, bedrooms, kitchens to staircases. Why should you choose 42 Construction for your loft conversion? Looking at how much does a loft conversion in Poole cost, it’s understandable that people want to be reassured that they’re investing their money into the right company. We have 10 years’ experience building loft conversions along the south coast. In that time, we have gained an unbeatable reputation for providing high quality, stunning loft conversions with a competitive and fair price. Don’t just take our word for it, you can check us out on Checkatrade. Our motto is to ‘provide the answer to your building needs, lifestyle and everything’ and that’s exactly what we do. We believe in providing our customers with a finished construction that will not only give them valuable living space that will continue to provide satisfaction, but also will add value to their house if they decide to sell. If you’re searching how much does a loft conversion Poole cost, then get in touch with us today. We’d be happy to provide you with an estimate or an accurate quotation based on our survey. 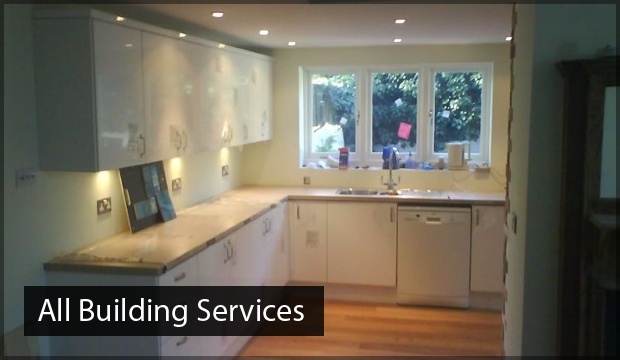 42 Construction have over 20 years experience in the industry and offer a wide range of services to domestic and commercial clients. We pride ourselves on customer service and always go the extra mile to ensure complete customer satisfaction.